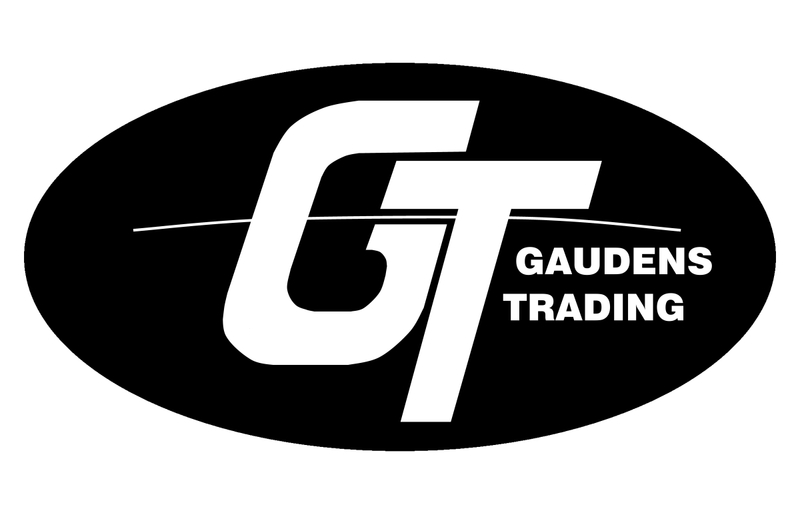 Gaudens Trading is a Belgian company that has been led by Filip Gaudens for the past 20 years. We are committed every day to providing high quality raw materials to companies in the feed sector. "At Gaudens, making a difference is more than just words." 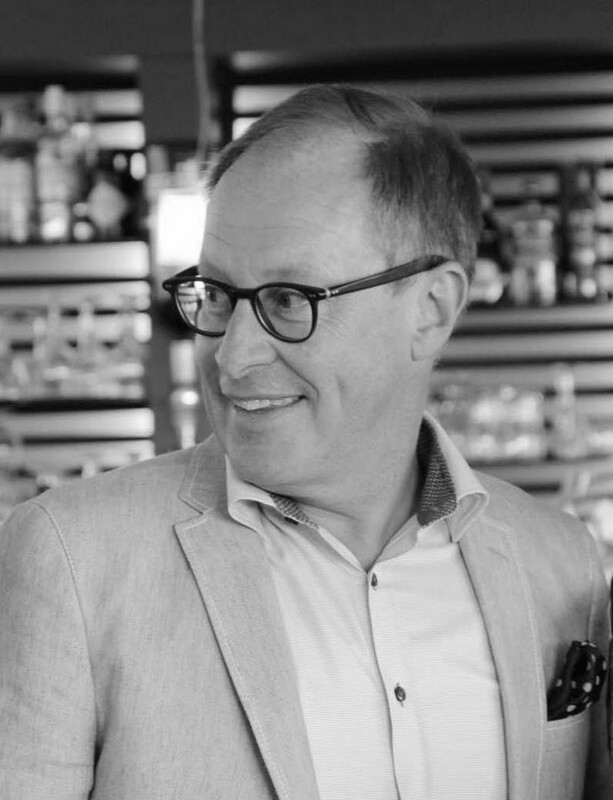 Driven by his passion, manager Filip Gaudens decided to establish ‘Gaudens Trading’ in 1995 together with Marie-Ann Verdonck. At that time, Gaudens Trading offices were located in Wevelgem. Filip already had years of experience in trade and processing raw materials for feed. 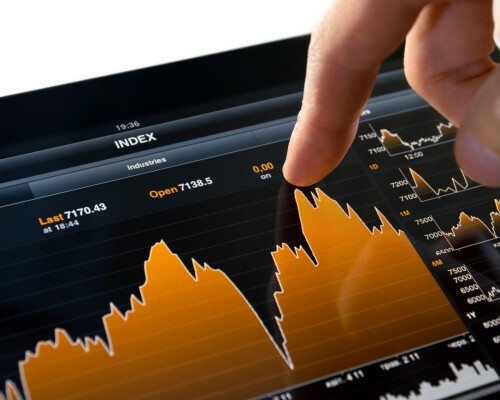 Through this growing market knowledge he could expand his business in trading agricultural raw materials, which translated into a long-term relationship with established partners. Along the way, Gaudens Trading offered an answer to customers’ needs. The focus hereby shifted to niche markets with products such as linseed, camelina and ground nuts etc. That specific focus made the company unique in its market. After ten years, the company relocated to a new branch in Geluwe, where the company is still situated today. From here, and with equal amounts of passion, Filip and his team strive every day to provide quality, reliability and good service. We prioritise positivity, pride and pleasure in our work.